In addition to sessions relating to the overall conference topics outlined above, we will also organize an open track in order to facilitate wider participation of members and friends of STS Austria, and, in particular, to enable doctoral students and postdocs to present their projects. There will also be a pre-conference workshop organized by graduate and doctoral students (see pdf: Call_ STS Austria 2018 Junior Workshop_Extended Deadline). The conference Planning Committee invites abstracts of up to 300 words (office[at]sts-austria.org). The closing date for abstract submissions is 3 June 2018. You will be notified approximately three to four weeks later if your paper is accepted for presentation. This entry was posted in Allgemein, Conferences on 8. May 2018 by Petra. We are inviting contributions to a pre-conference workshop at the STS Austria Conference 2018, taking place on Monday, September 17th in Klagenfurt. The workshop will be dedicated to presenting and discussing original contributions by junior researchers, and aims to provide a space to critically engage with academic work and writing practices in STS. If you are a student or otherwise self-identify as a junior researcher, working on questions related to science, technology and society, based in or around Austria, interested in getting to know your peers and their research, and looking for a friendly professional environment to present and discuss your work, this workshop is for you. It does not matter whether your project (paper, thesis, intervention…) is still in its early stages or almost complete. All you need to participate is a short description (~ 300 words) of your idea and the motivation to develop it into a contribution that can be presented and discussed during the workshop, ideally by participating in our preparation meetings during the summer. In preparation for the workshop, we will organize monthly online meetings over the course of the summer, allowing for peer-to-peer review by other participants and discussion of early drafts and works-in-progress. We encourage everyone interested in presenting at the workshop to also participate in these meetings, however, it is possible to register only for the workshop. The first online meeting will be held in early June. 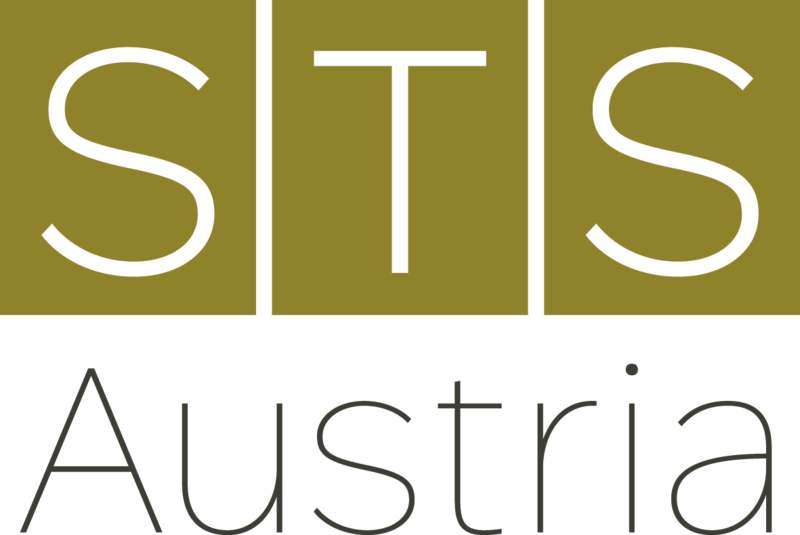 If you are interested in participating, please send an abstract or outline of your contribution to office[at]sts-austria.org until June 3rd, 2018, indicating that your submission is intended for the pre-conference workshop.